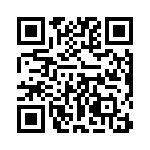 I am pleased to share this with everyone reading this and those who follow this blog. 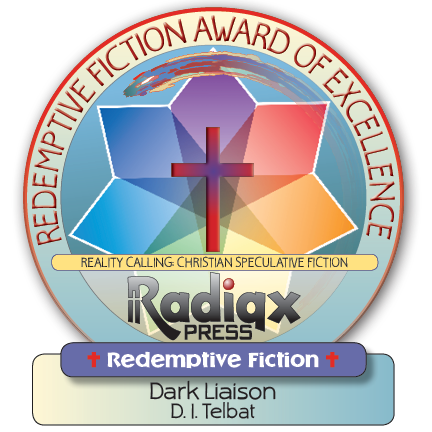 I share my reviews with author and fellow reviewer, David Bergsland, of Reality Calling. .....provide resources for the Christian author, vetted books for readers, anointed materials to share with the Kingdom and the world, and a book review site with reviews from trusted reviewers. 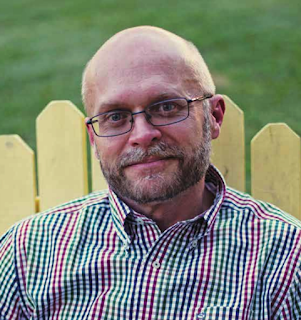 Technical support and mentoring for Christian self-publishers is found in our companion site: The Skilled Workman. There you will also find Writing In InDesign Producing Books, the book on the best method to self-publish on a professional level. Second, we also need and serve readers, and commenters, both to help us stay on track, and to share these resources with their friends and acquaintances. As authors and creators, we must stay attached to the Head, Jesus, as well as the readers we serve. For having a call from God necessarily means we serve those we are given. Our readers are our flock with whom we are called minister. Jesus told us we will be held to account for everything we say [or write]. We take that seriously. As a major part of this vision, I believe that the Kingdom needs more authors willing to lay it all on the line and share books containing the reality of the Christian life. We need books which go beyond mentions of church and vague faith statements. We really need books which share the reality of the power available to believers to bring love, joy, and healing to a world desperately needing hope. The darkness we see in the world today is but the birth pangs of the coming Kingdom on Earth. That’s our glorious hope. God, the Father of us all, is coming to live with us forever in an earth designed for us to share. Alleluia! The basic redeeming portion of these books are characters who have been born of God, born from above, or reborn [as Jesus explained to Nicodemus in John 3]. This is done realistically, the way it actually happens in our lives. The key criteria is that lives are transformed when they encounter and believe in a Savior. This transformation is explained by Paul in Romans 12: 1-2 and in Ephesians 4:17 & following. John discusses it in I John 3, explaining the righteousness expected of all believers. This spiritual reality is just a normal part of the world view forming the background of the book. The basis of spiritual authority is found in God’s scriptures. God speaks to His people primarily through the scriptures. There is commonly a strong focus on baptism, usually by immersion. The believers in the book are led into a personal relationship with the Lord Messiah by scripture, circumstance, and experience. Wisdom and guidance are found in the Scriptures and in groups of believers who share experiences and knowledge under the guidance of elders or overseers. Corban Dowler is an old-school spy. Six years ago, he accepted Christ's gift of salvation and then resigned from the morally compromising C.I.A. As Corban desires to fulfill God's Great Commission, he builds an organization called the Commission of International Laborers, (COIL), where he devotes his skills and resources to assist persecuted or kidnapped Christian servants in the most dangerous environments worldwide. Satan is every bit the adversary as he operates through his demonic workers of iniquity. They are set on claiming the lives of the righteous that stand for Truth. While COIL is working tirelessly to rescue Christians in need, Satan's followers are placing roadblocks, destroying, and kidnapping believers in Christ to thwart the efforts of COIL. The operatives find themselves prey to the very wickedness that they are committed to fight, and a battle between good and evil emerges. 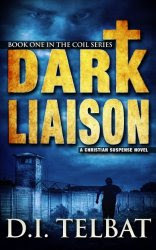 With new cover by Streetlight Graphics, Dark Liaison is an 83,000-word Christian action-suspense novel of espionage and spiritual warfare. 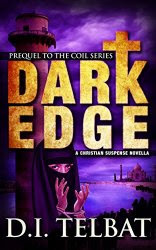 This Book One in the COIL Series contrasts the lives of satanic antagonists bent on hatred with the COIL laborers who protect the Christian men and women servants standing for righteousness. And we learn that…there is no redemption without sacrifice. Praise the LORD! Thank you so much, Peter and David B! David Telbat is thrilled to receive this honor. May the Lord be glorified by the books, but also by your great service for Him and others!